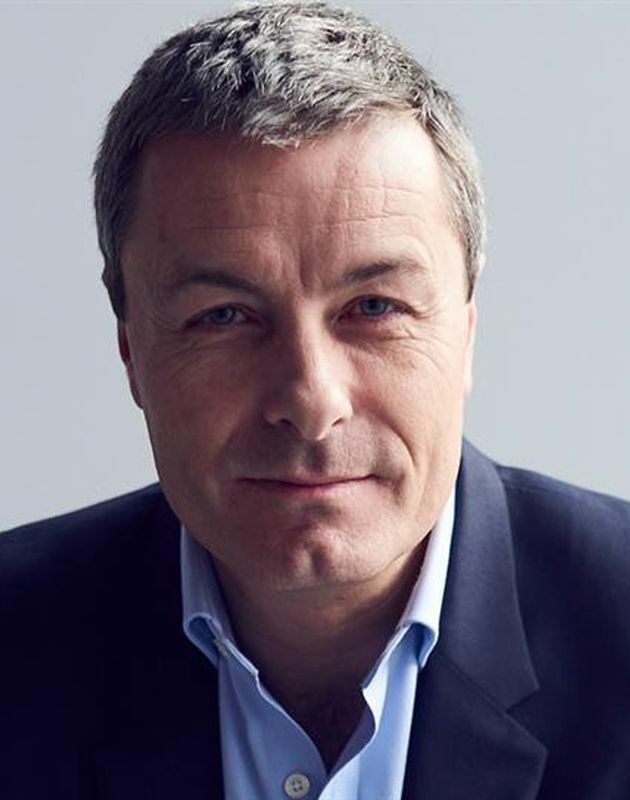 Stephen leads one of the largest OOH businesses in the UK as well as being the Global President of Posterscope. He has had a long and successful career in the marketing services sector, across content, data, technology and media. He spent more than 20 years in creative agencies and was formerly CEO of both Leo Burnett and McCann Erickson. He then became a board advisor to digital agency Profero and European CEO of Acxiom, the global data and analytics business. Before joining Posterscope, he ran NetVenture Consulting, providing strategic and commercial guidance to digital agencies and adtech businesses.